Listeners are encouraged to CALL IN LIVE: with any question or issue: regardless of the current episodes focus. In this episode of EXPRESS YOURSELF - Fight or Flight; DearJames® discusses how to know when you should stay: or if it's time to go. From relationships to marriages: friendships to business unions: jobs to careers: there is a seemingly endless array of choices: decisions and indecisions that plague our thinking. And perhaps that is the most important detail of all: thinking our way through instead of feeling our way. When we listen to our soul to source connection: profound wisdom is brought to bare within us. It is only when we drown out that signal: or override it with fear based chatter and thinking: that we elongate our current path of learning: our lesson. 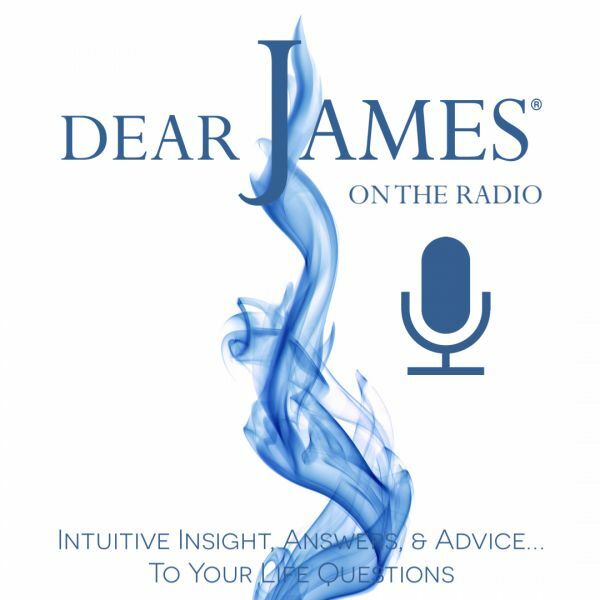 Call in and share your fight or flight indecision...and then hear what DearJames® and the Universe have to say. To remain locked in fear and uncertainty serves no ones greater good and wellbeing: learning how to trust your inner compass: moves mountains. *Free 30-Minute Intuitive Consultations are reserved for first-time callers who appear live on air.